Deborah Kerr, David Niven, Jean Seberg. 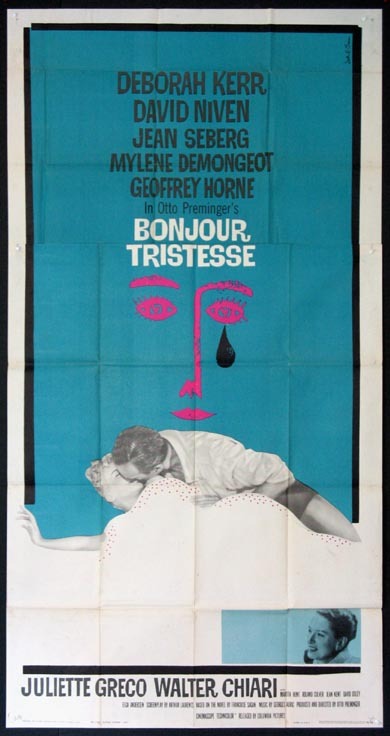 Distinctive Saul Bass art for Preminger drama.. 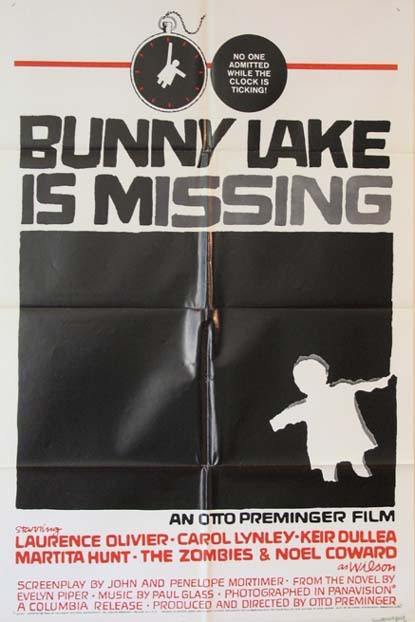 Directed by: Preminger, Otto. 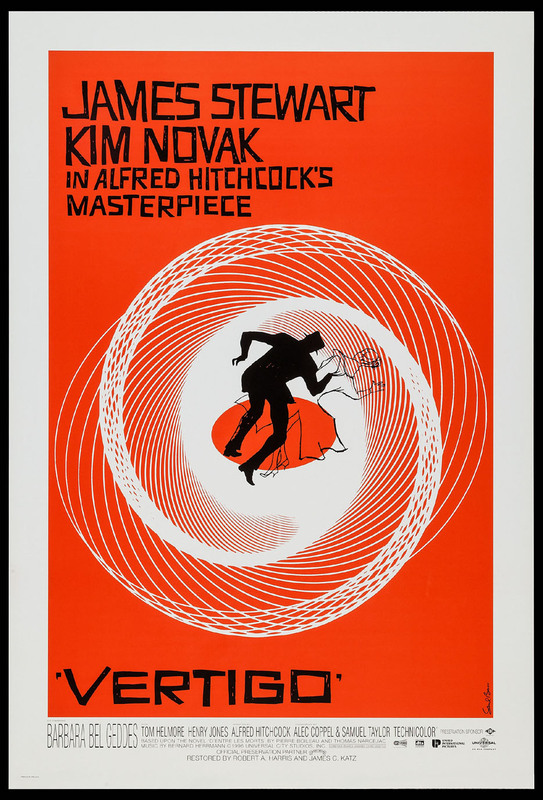 Art by Saul Bass. Laurence Olivier, Carol Lynley, Keir Dullea, Noel Coward. Directed by: Preminger, Otto. 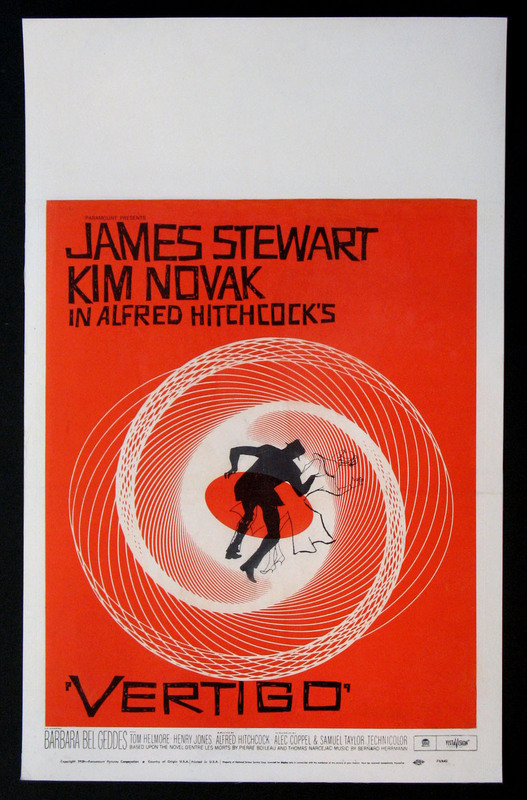 Art by Saul Bass. Gary Cooper, Audrey Hepburn, Maurice Chevalier. Directed by: Wilder, Billy. 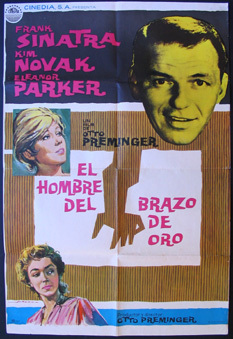 Art by Saul Bass..
Frank Sinatra, Eleanor Parker, Kim Novak. Directed by: Preminger, Otto. 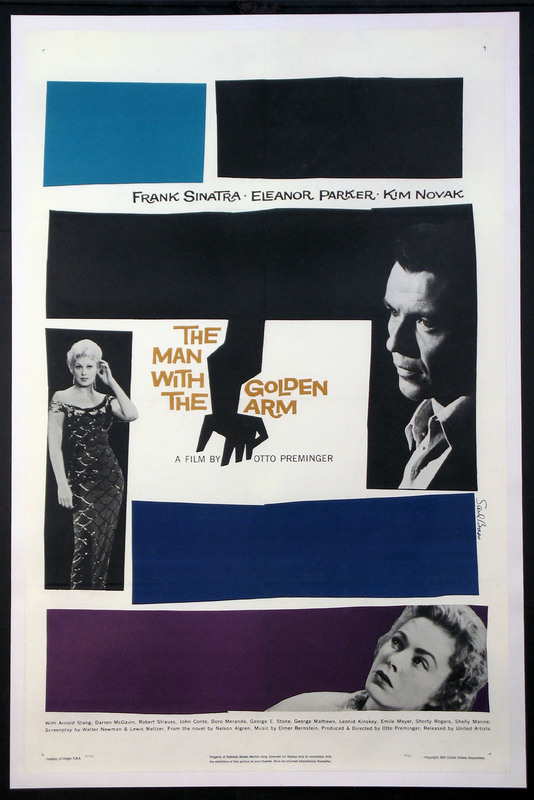 Art by Saul Bass..
Frank Sinatra, Eleanor Parker, Kim Novak. Directed by: Preminger, Otto. 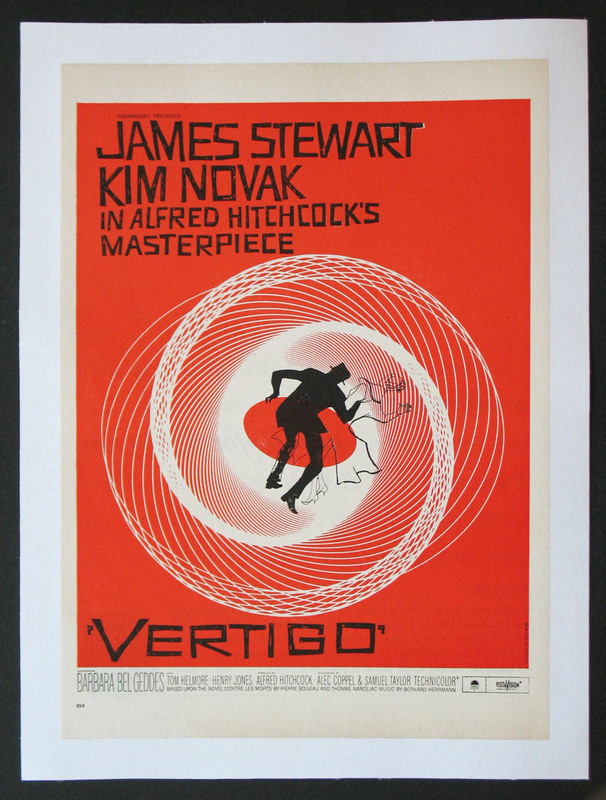 Art by Saul Bass. Racially charged Film Noir with Richard Widmark, Linda Darnell, Stephen McNally, Sidney Poitier (feature film debut). Directed by: Mankiewicz, Joseph. 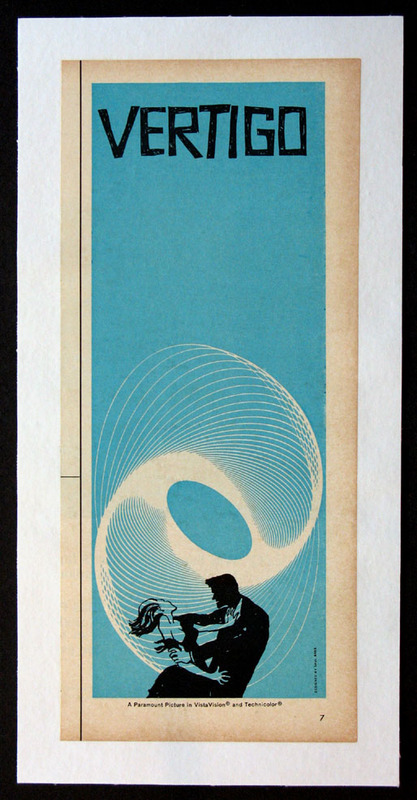 Art by Saul Bass. Insert , 14x36 FINE-NM, linenbacked, U.S.
Dyan Cannon, James Coco, Jennifer O'Neill. Directed by: Preminger, Otto. 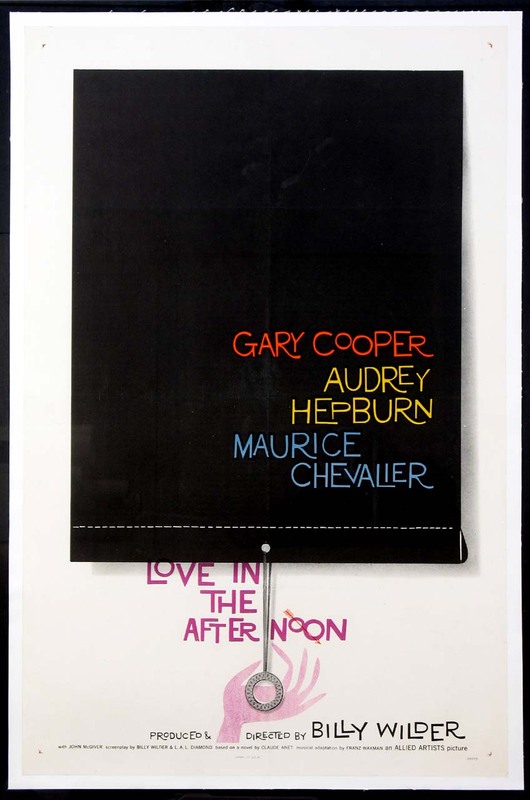 Art by Saul Bass. 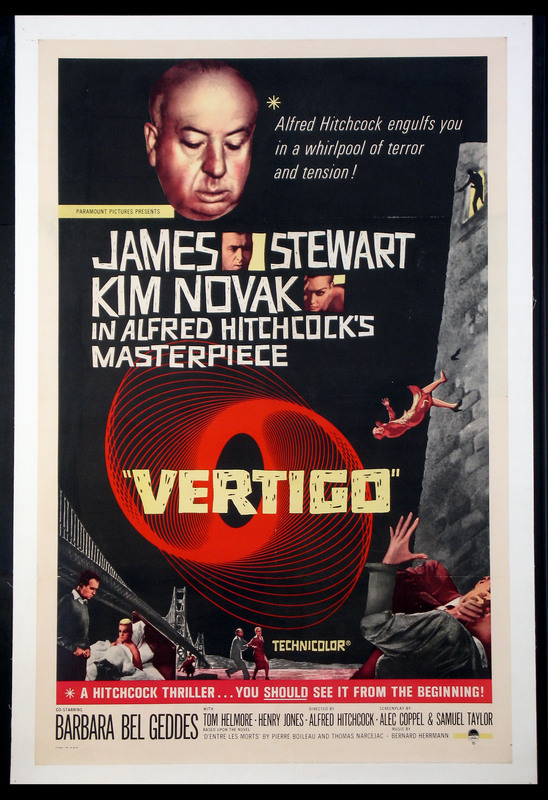 Rare poster for limited theatrical re-release of Hitchcock classick with James Stewart, Kim Novak. Directed by: Hitchcock, Alfred. Art by Saul Bass. 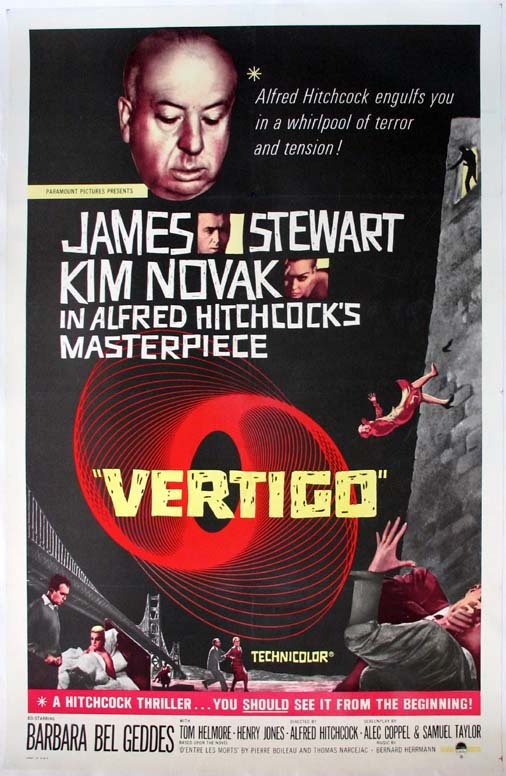 Scarce International style 1-sheet for Hitchcock thriller with James Stewart, Kim Novak. Directed by: Hitchcock, Alfred. Art by Saul Bass. 1-Sheet , 27x41 International FINE-NM, linenbacked, U.S. 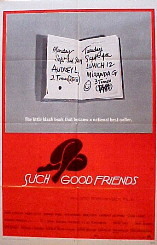 Original Trade Ad for Hitchcock thriller with James Stewart, Kim Novak. Directed by: Hitchcock, Alfred. Art by Saul Bass. Trade Ad. 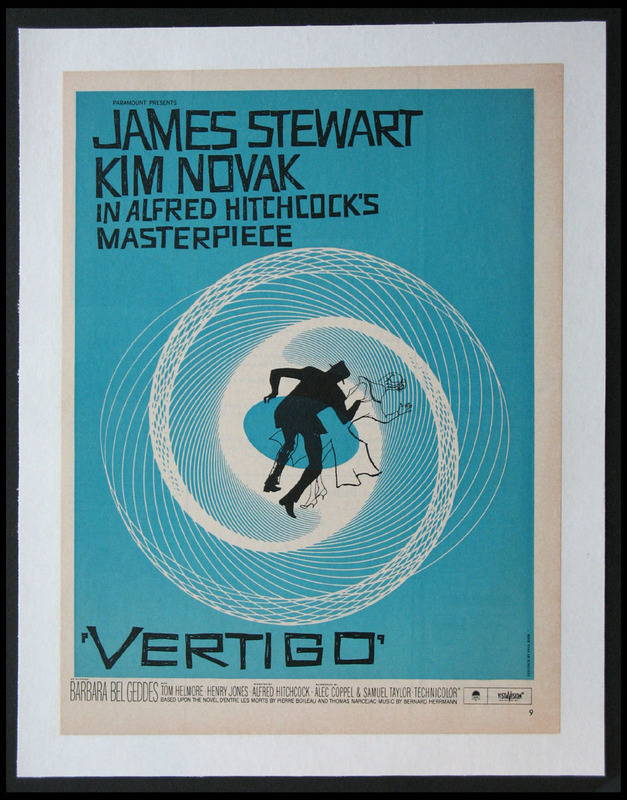 6x14 NM, linenbacked, U.S.
James Stewart, Kim Novak. Directed by: Hitchcock, Alfred. 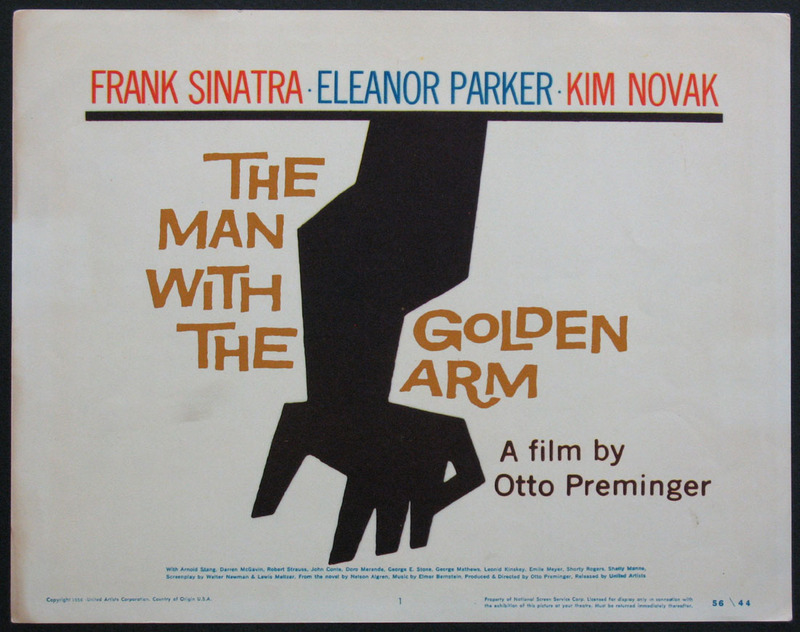 Art by Saul Bass. 1-Sheet , 27x41 International VERY FINE, linenbacked, U.S.